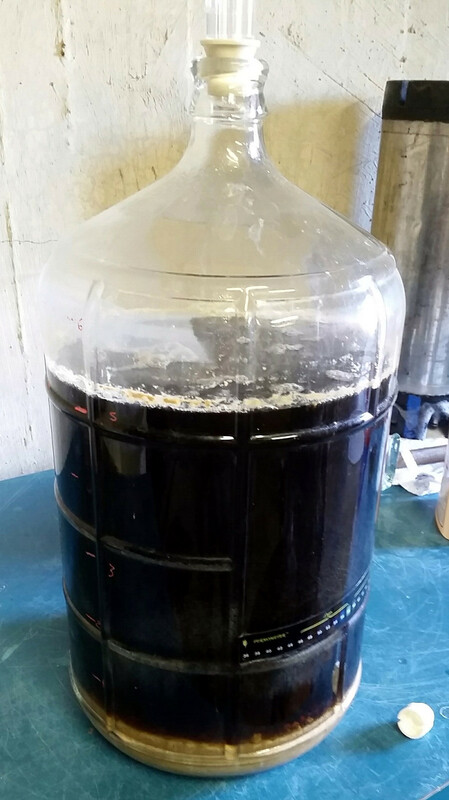 Today I kegged my 80 shilling ale – it has been in the primary fermenter for just over two weeks. Final gravity is 1.016, down from 1.053, with a resulting abv of 4.9%. The beer is a beautiful amber color and has an accompanying malty and caramel flavor that is pretty nice. Time will tell how it tastes with a little aging and carbonation. This entry was posted in 80 shilling ale, kegging and tagged 80SA. Bookmark the permalink.